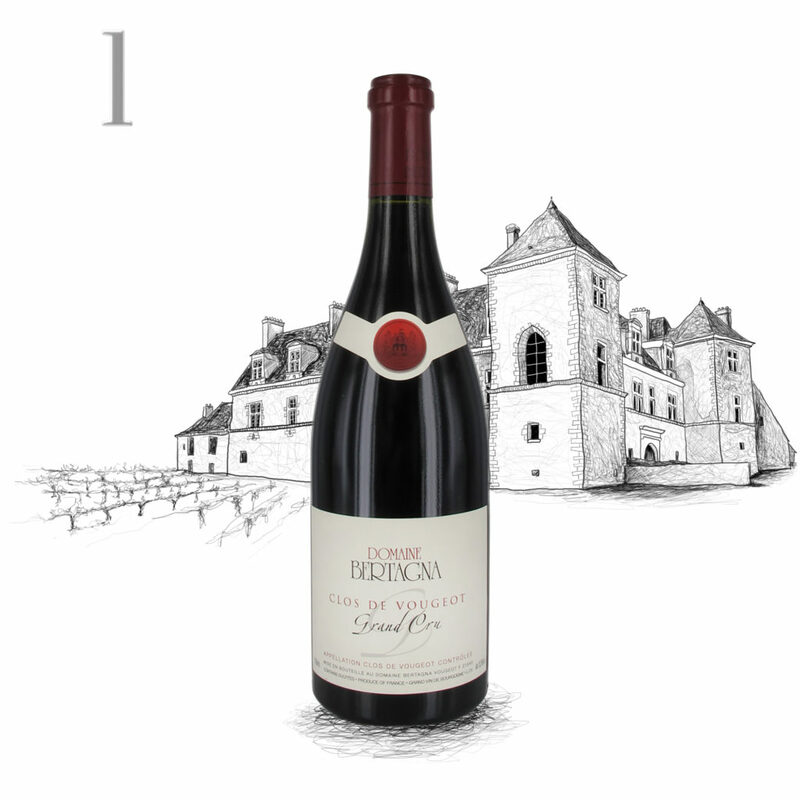 2013 Domaine Bertagna Clos de Vougeot Grand Cru: This walled vineyard is overlooked by Clos Blanc De Vougeot Castle. Delicate and nuanced with lingering notes of dark morello cherry. Domaine Bertagna is one of the key Growers in Vougeot, not to mention grand Crus through out the Côte de Nuits.